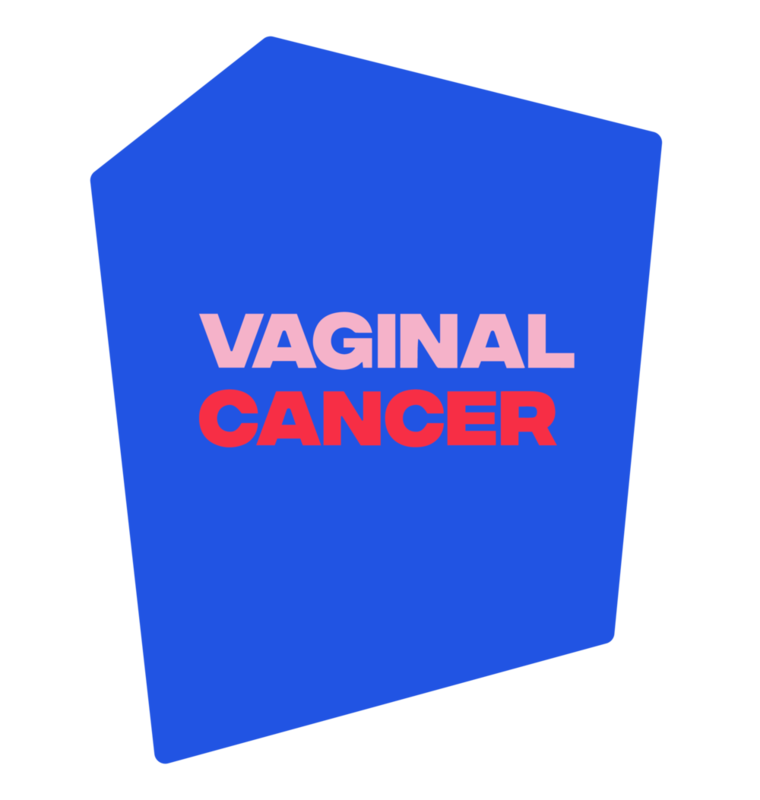 There are 5 types of gynaecological cancer: Ovarian, Cervical, Uterine (womb), Vaginal and Vulval. 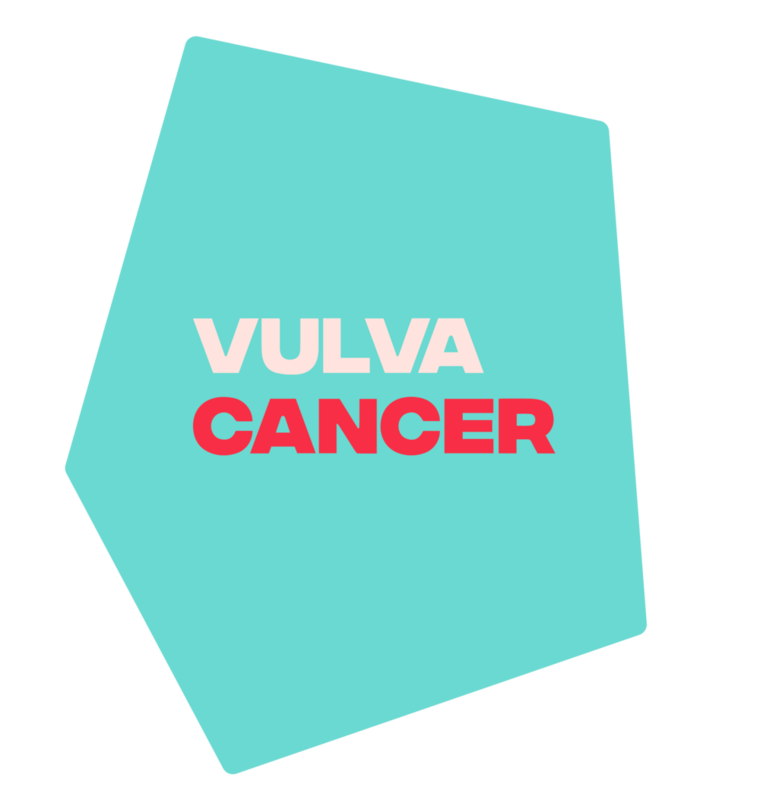 Gynaecological cancers have some of the worst outcomes for women, with a devastating mortality rate of 37%. 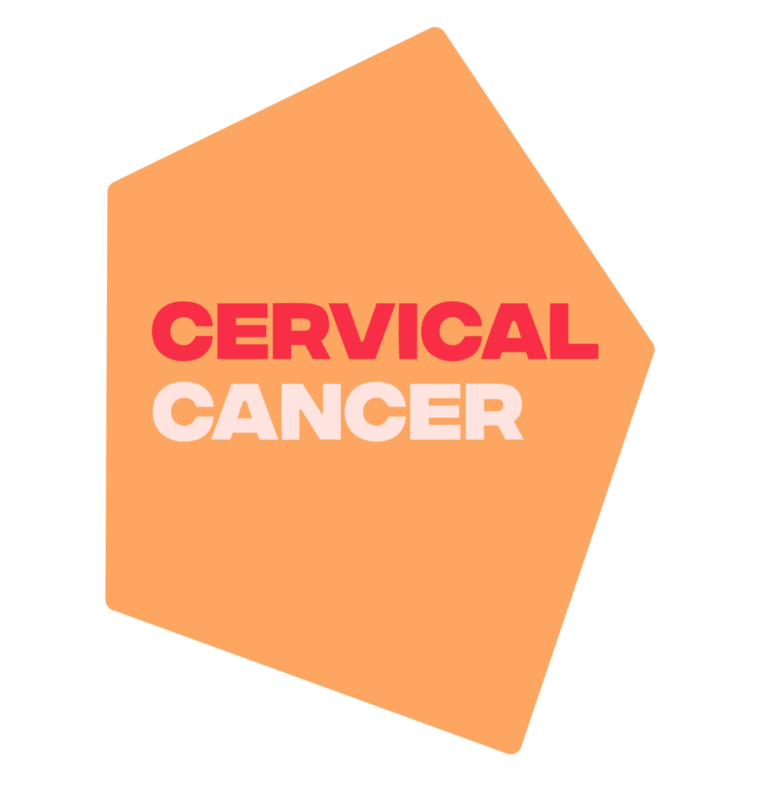 21 women will die of a gynaecological cancer today and 57 women will be diagnosed. Understanding the symptoms will save lives, which is why we are calling on you to talk more openly about these life-saving issues. Let's get talking girls. Some symptoms, like irregular bleeding, are common across all types of gynaecological cancers, whereas others can be more subtle, and often misattributed. Awareness of these symptoms are low, so click the names below to find out more about each type of gynaecological cancer.